Organic skin and oral care. 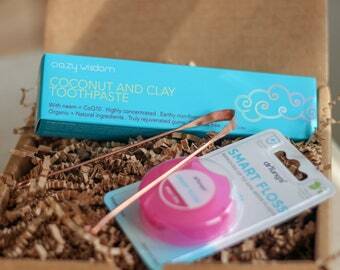 Announcement Our Coconut and Clay Toothpaste has a new design and lower pricing! Enjoy the same effective Deborah Organics formulas with new vibrant eco-friendly packaging. Our Coconut and Clay Toothpaste has a new design and lower pricing! healthy bodies for entertainers and athletes through proper nutrition. Deborah has formulated highly effective skin and oral-care products in her kitchen. Deborah is committed to discovering nature’s most effective ingredients for beauty, health and longevity. For years only offered to her one-on-one clients, Deborah's Crazy wisdom products are now available in the US and UK. All products are handmade and packaged by Chef Deborah and her team. These clay pots are imported from Indonesia. They are made in small batch production using local river clay. These pots have been produced in this region for hundreds of years.